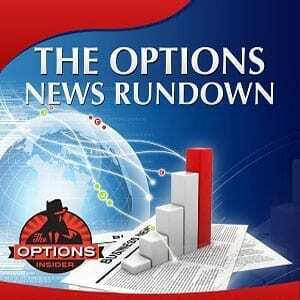 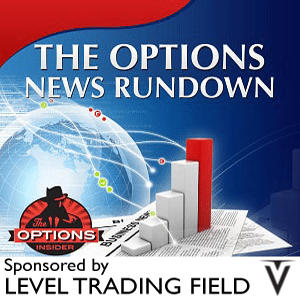 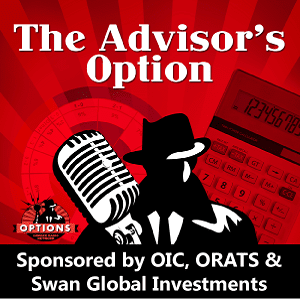 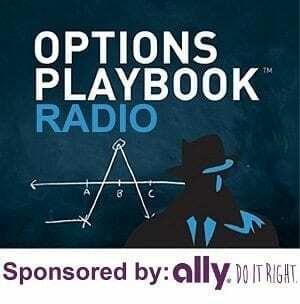 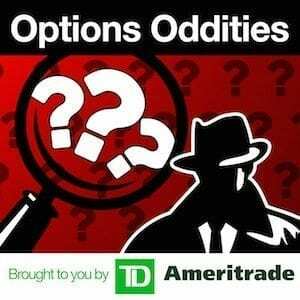 Listen to Live from the 2018 Options Industry Conference: Sullivan Award Presentation 2018 Joseph W. Sullivan Award: Gary Katz Gary Katz is the former President and Chief Executive Officer of the International Securities Exchange (ISE), the first all-electronic options exchange in the United States and one of the world’s leading exchanges. 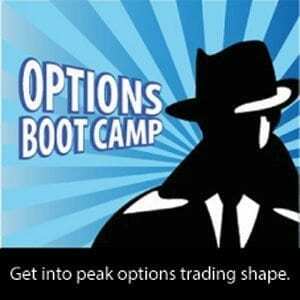 Prior to that, he served as ISE’s Chief Operating Officer. 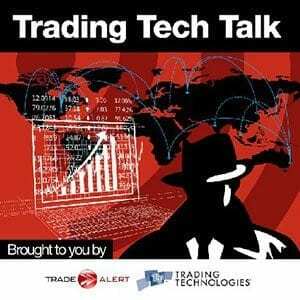 Mr. Katz is one of the principal developers of the unique options market structure – an auction market on an electronic platform – used by all ISE exchanges and is named as inventor or co-inventor on six patents that the Company received or applied for relating to its proprietary trading system and technology.